Swanson Russell welcomes Jack Chatelain, Flor Garcia, Zach Henke, Caitlin March, Mikayla Thomas, Meghan Wiedeburg and Millie Worthington. 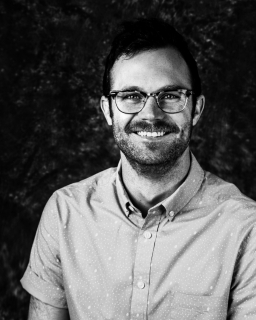 Chatelain joins the Lincoln office as its newest associate designer. Before joining Swanson Russell full time, he served as a print shop production specialist for Pepsi-Cola of Lincoln. 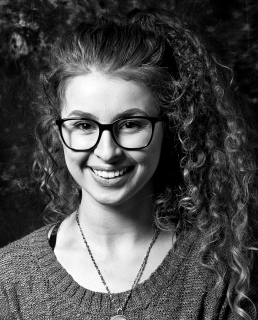 Chatelain also served as the account service and public relations intern for the agency in 2013. The Kearney, Nebraska native graduated from Nebraska Wesleyan University in Lincoln with a bachelor’s degree in communication studies. Garcia works in the Omaha office as a project manager. The Sioux City, Iowa, native previously served as Nebraska Wesleyan University’s office management specialist in Lincoln. She graduated from Nebraska Wesleyan University with a bachelor’s degree in business administration and psychology. Henke joins the Lincoln office as a project manager. He previously served as the marketing intern at UNICO Group and United Way of Lincoln and Lancaster county. 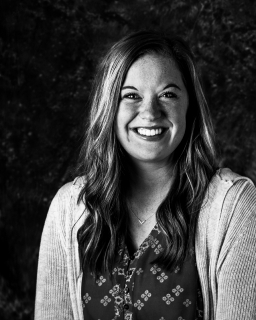 Hailing from Lincoln, Henke graduated from the University of Nebraska-Lincoln with a bachelor’s degree in advertising and public relations, and journalism. 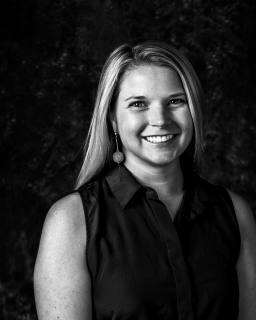 March is based in the Omaha office as a senior account manager. Prior to joining the agency, March served as the marketing manager for the Washington, D.C.-based National Association of Corporate Directors. The Smith Mountain Lake, Virginia, native holds a bachelor’s degree in business administration from Roanoke College, as well as a master’s degree in professional studies in journalism from Georgetown University in Washington, D.C.
Thomas works in the Omaha office as an associate web developer. 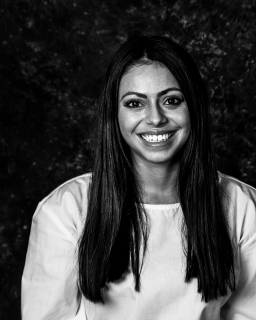 Before starting at the agency full time, she was a web development intern in the Lincoln office. 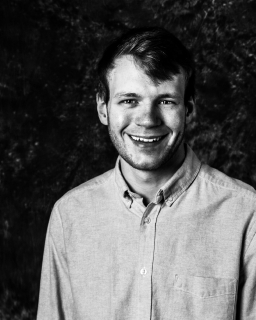 Hailing from Lehi, Utah, Thomas will graduate with a bachelor’s degree in information systems from the University of Nebraska at Omaha this December. Wiedeburg joins the Lincoln office as a public relations writer. The Sidney, Nebraska, native previously served as a corporate journalist at News Link in Lincoln. Wiedeburg earned a bachelor’s degree in organizational communication from the University of Nebraska-Kearney. Worthington is a designer in the Omaha office. 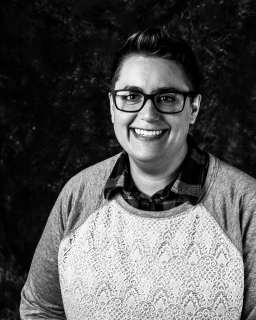 Prior to joining the agency, she served as a senior design specialist at the University of Nebraska-Lincoln in academic services and enrollment marketing. Hailing from Honolulu, Hawaii, she graduated from the University of Southern Mississippi with a bachelor’s degree in graphic design.